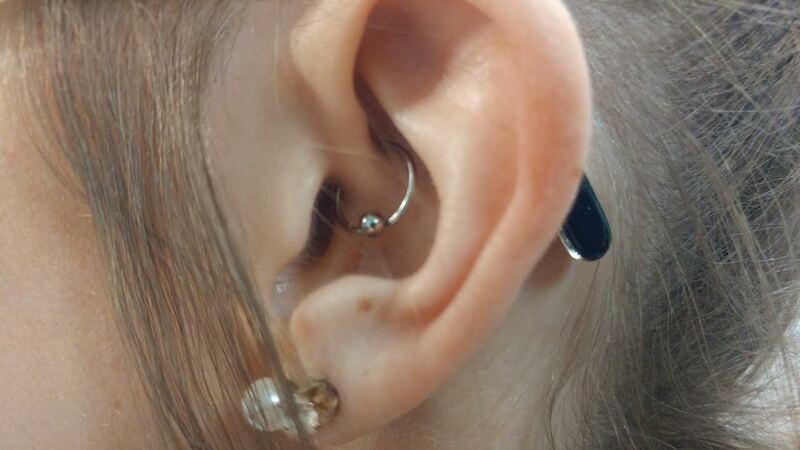 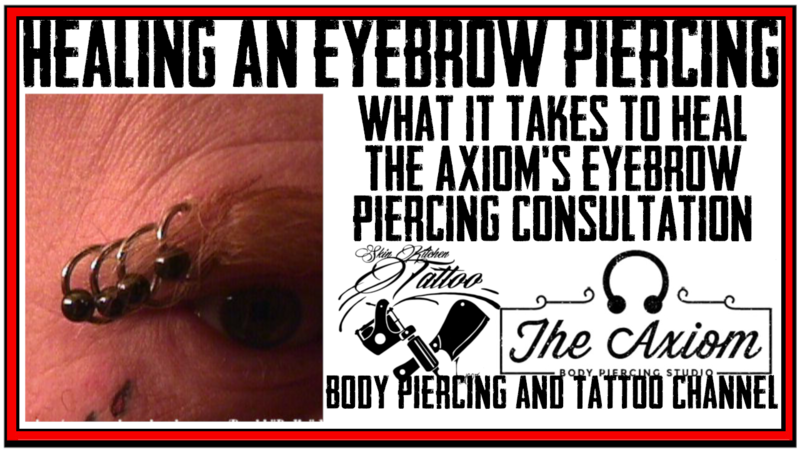 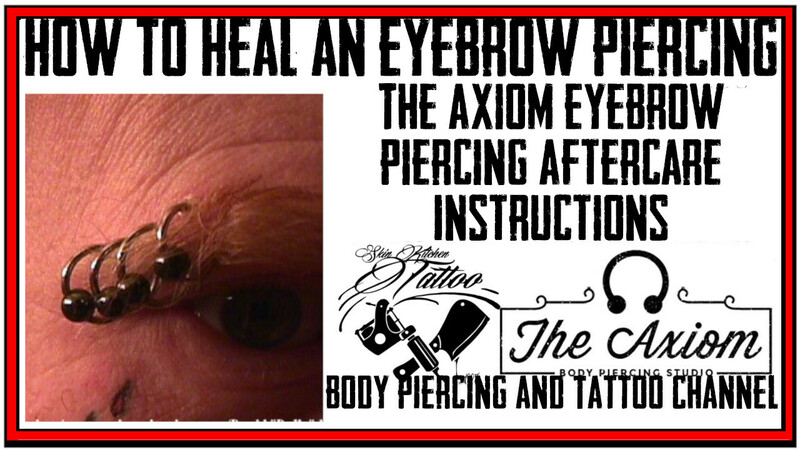 Lip Piercing Pre-Piercing Consultation by DaVo of the Axiom Body Piercing Studio in Des Moines, Iowa. 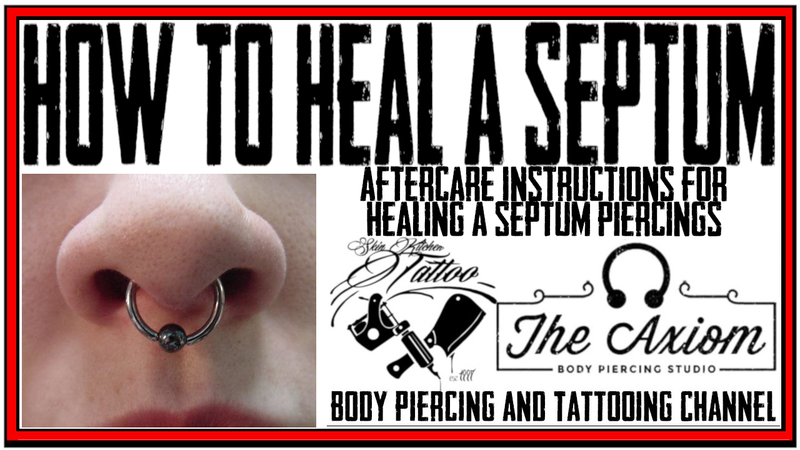 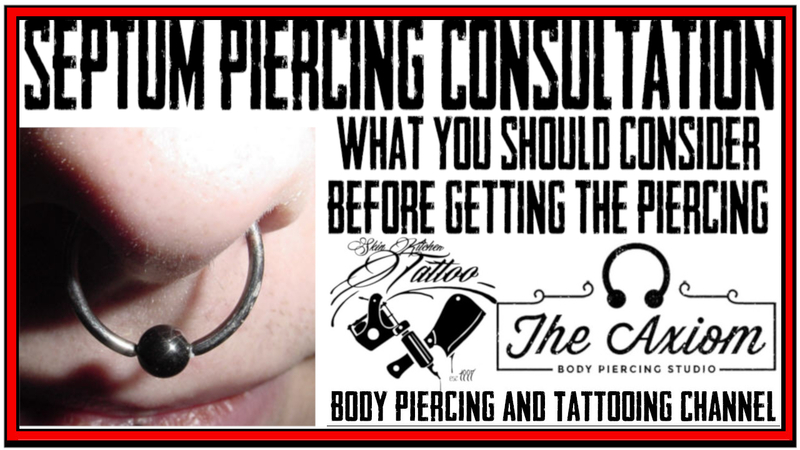 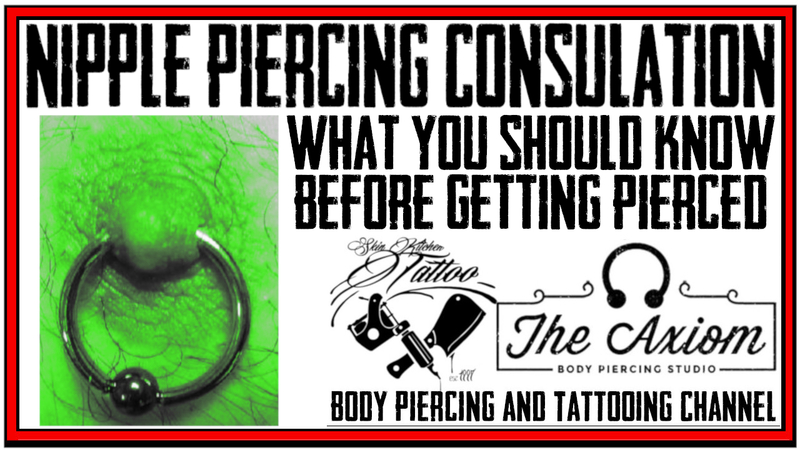 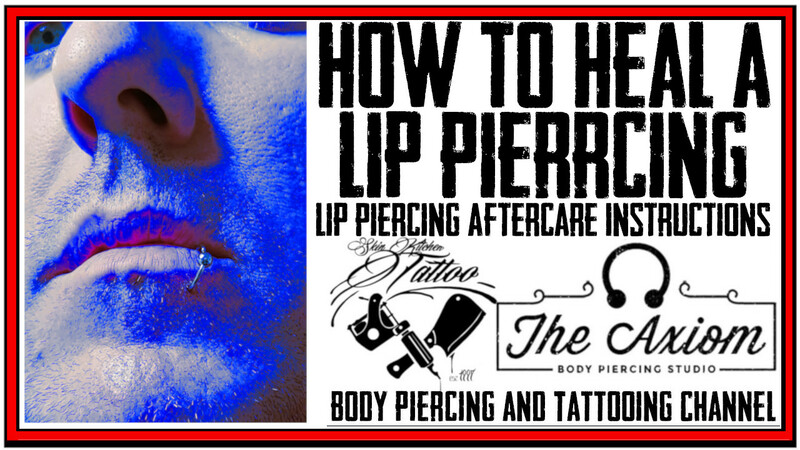 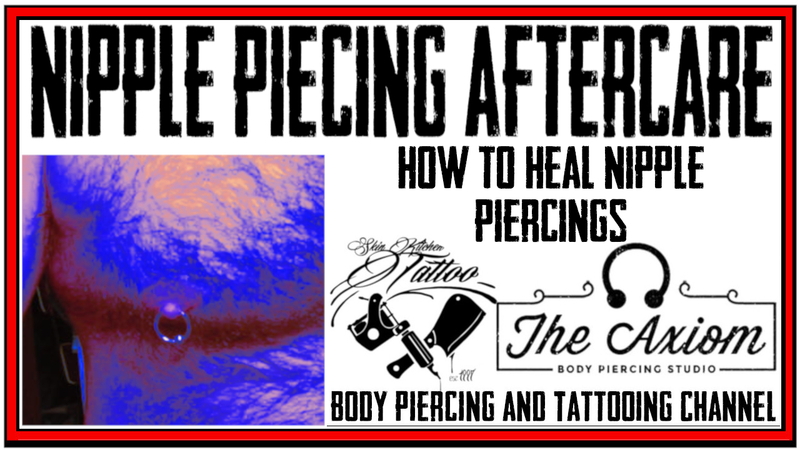 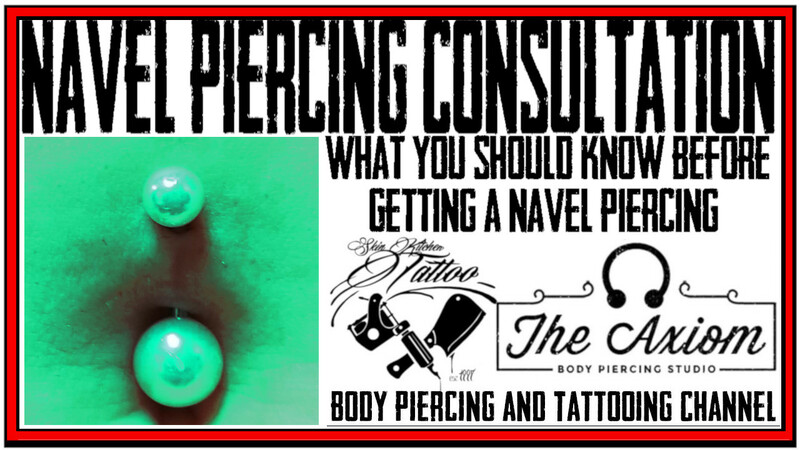 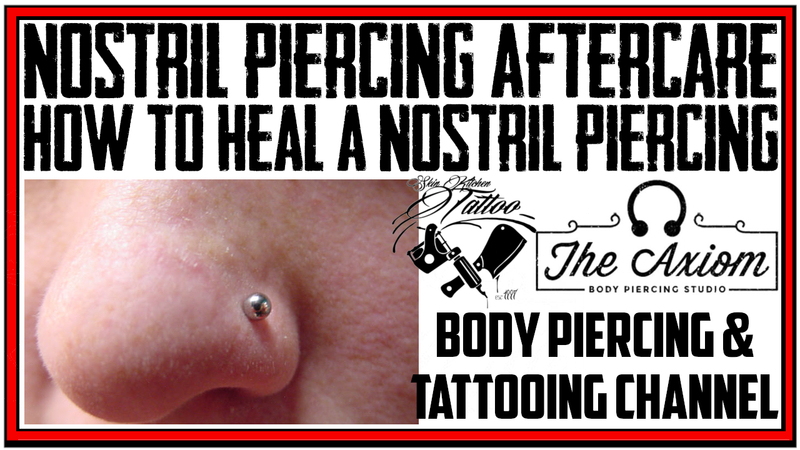 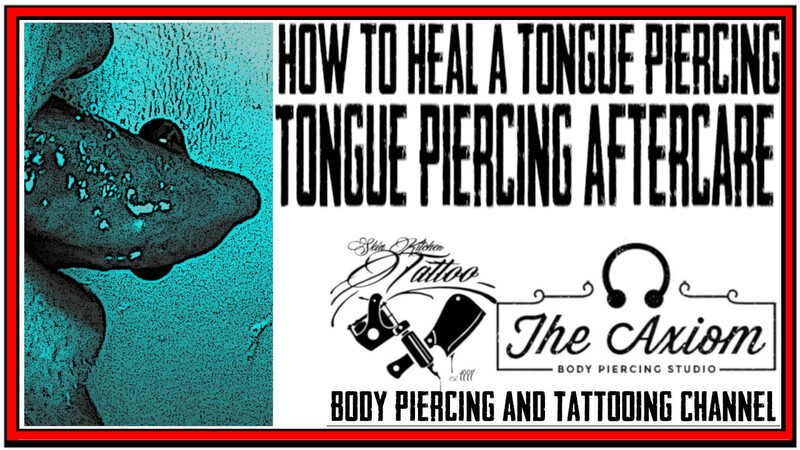 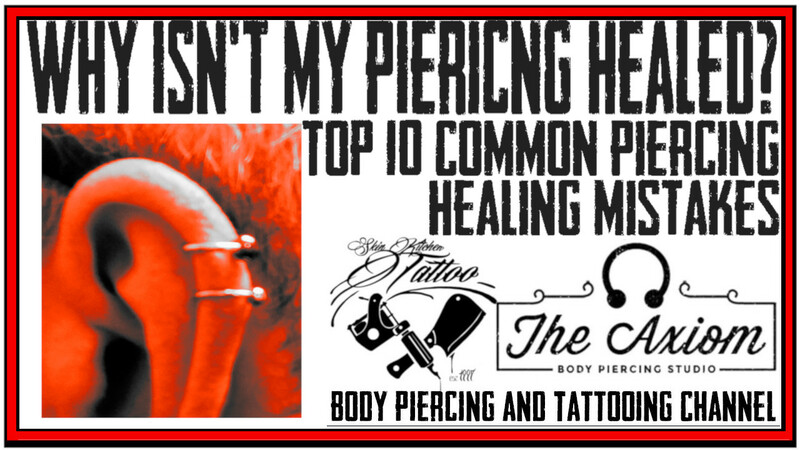 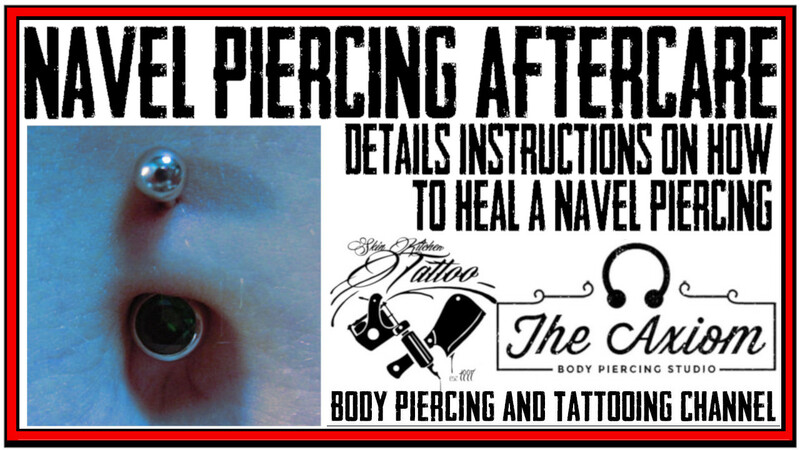 This video cover what you should know before getting a Lip Piercing including average healing time, rinsing, placement, risks, and issues, what DaVo suggests for aftercare and lifestyle changes. 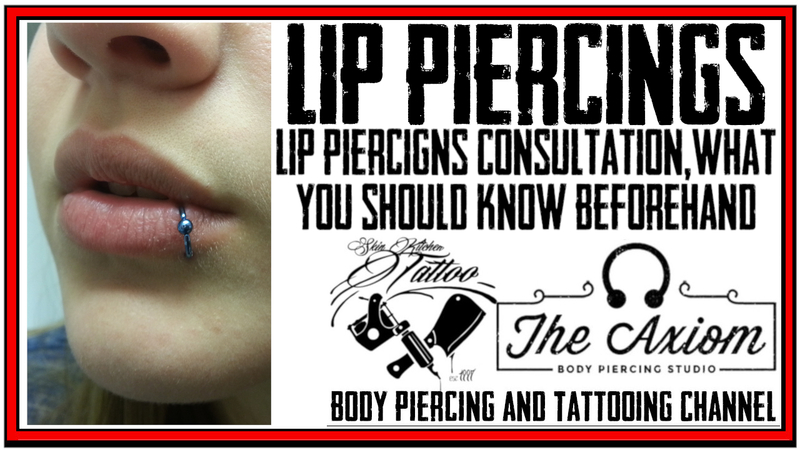 For more details on Lip piercings, check out DaVo's Piercing Blog Lip and Labret Piercings Beaten To Death.